BlueStacks, which brought Android apps on PCs and Macs is now considering a version for Windows RT. It means more than 700,000 Android apps could run on ARM-based Surface RT tablet. BlueStacks' RT intentions were aired by one of its employees in a support forum a month ago but gained wide exposure this week when the company announced its software hit the five million download mark. "We appreciate your taking the time to use BlueStacks. We are considering offering BlueStacks for Windows R/T next year." Now that would make me buy RT tablets. I hope the performance will be good. I got one question in term of business. 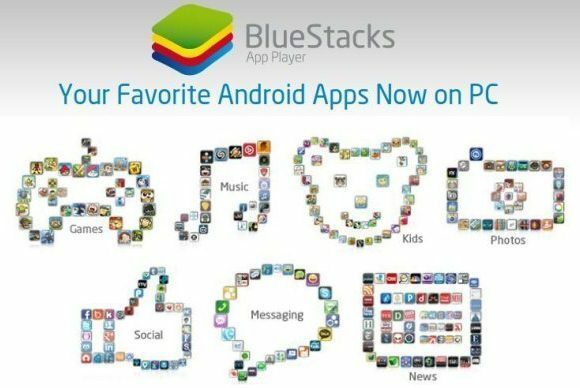 Is bluestack helping Android to boost its app productivity.